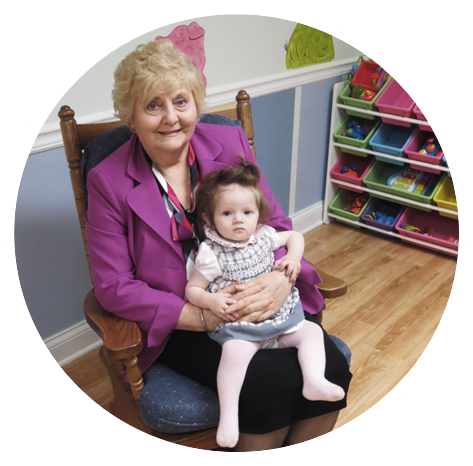 Every hour that we meet at TRBC, excellent nursery care is provided. We have top-notch team members who are devoted to caring for all children who come through our doors. These team members have been interviewed and background checked to provide a safe and constructive environment. We strive to create the best possible church classroom experience with engaging, Bible-based classes offered for all ages in the East Wing of our main building. Children will learn God's Word in a positive environment, led by checked, trained, and devoted teachers. AWANA is a program for kids pre-K through 6th grade. At AWANA, kids will enjoy games and songs and can earn prizes and incentives by memorizing and reciting Scripture. AWANA clubs are Wednesday nights, 6:40-8:20 during the school year.